There are two dimensions to optimizing a PPC campaign. The first has to do with all the factors leading up to a prospect clicking on your Ad. In this phase of an Ad’s lifespan, you can optimize things like Ad copy, targeting, keywords etc, to make sure your Ad reaches the right people and induces them to click. The second phase, one which I have found to be less spoken about, is everything that happens after a prospect clicks. Post-click optimization is the process of increasing the percentage of site visitors that convert into leads (i.e. give their email, schedule an appointment share their phone number, sign up for a newsletter etc.). The process can take many forms, but has a single underlying focus : reducing friction. Put simply, if it is hard or unpleasant for a prospect to give the necessary info to generate a lead (i.e. high friction) then it will increase the likelihood of them dropping and tank your conversion rate. On the flipside, if it is easy or enjoyable for a prospect to advance the lead generation process (i.e. low friction), drop rates reduce and conversion rates increase. Traditionally, attempts to reduce friction have been iterative improvements on existing web design and technical improvements to improve page performance. Reducing form length, makes the lead capture process shorter; AMP pages reduce load time; and usability testing tells you whether individual components of your landing page are hindering your prospects from completing the lead generation process. A new trend in the marketing space however, threatens to upend this status quo. Chatbot marketing is red hot because chatbots offer a radically different way to address queries and collect lead information, making for a unique post-click experience. This article is a primer on the technology, explaining what chatbots are in a PPC context, where they can help reduce friction and perhaps more importantly, where they could increase friction and hinder your PPC efforts. Where should you use Chatbots in PPC Campaigns? I have found that chatbots work best for B2C lead generation use cases, where prospects have little expertise but absolutely need the product or services they are buying (e.g. insurance, mortgage, real estate, healthcare, education). Chatbots in such contexts offer the same benefits as click-to-call campaigns. Since users have little knowledge about the product they are buying (e.g. very few people are insurance experts), they appreciate a guided interaction with an agent (virtual or human) who knows better than they do. The conversation reduces friction in the buying process, killing uncertainty. A good way to understand this is by looking at the pitfalls of a traditional landing page alternative. If someone landed on an insurance landing page and wanted to figure out which policy they should buy, they’d likely have to go to a text-laden information page (e.g. an FAQ) or search for content which clarifies their doubts. This is a considerable amount of added friction to the lead generation process. It adds a step and more significantly it presents information all in one go on a single page making for a boring at best and intimidating at worst experience for an uninformed prospect. Chatbots and click-to-call campaigns fix this problem by taking the opposite approach. Since information is exchanged between a prospect and an agent through a conversation, it is presented in byte-sized chunks that are easily digestible. Prospects, through their input can control what they see next. This piece-by-piece approach also means that the information presented is extremely focused on a specific aspect, thus avoiding the risk of information-overload. I like to compare this to the experience one has in an Apple Store. 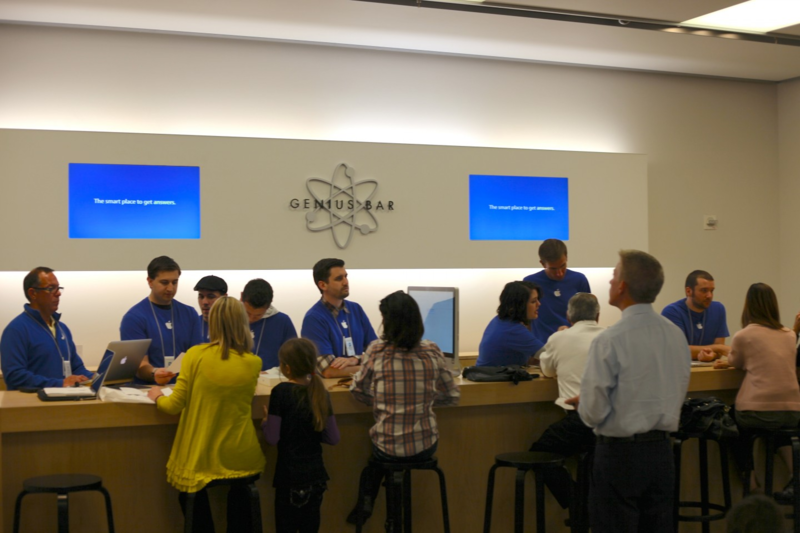 When you walk into an Apple Store, there is always a knowledgeable sales rep waiting to greet you, figure out your needs, and guide you to the product that fits those needs. The great thing about these sales reps is that they cut through a lot of the fancy specs which mean little to uninformed customers and tell customers exactly what they need to know about their future phone or laptop in a way that is accessible and human. Similarly, chatbots can offer prospects a direct answer to their product-related queries without presenting them with a text-heavy, terminology ridden, FAQ or testimonial page which could increase friction by intimidating them. Additionally, it is worth noting that chatbots offer a significant advantage over click-to-call campaigns. Phone campaigns require human agents to function. 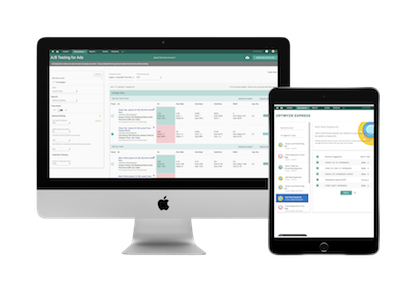 This means high labor costs, long wait times, cumbersome IVRS qualification systems and long stretches of downtime outside of working hours. Or in other words, considerable friction. Since chatbots are automated, they can handle almost infinite conversations simultaneously, regardless of the time of day. Where you shouldn’t use them? The assisted buying experience of a chatbot does not help in all PPC use cases. In fact in some use cases it might even hurt! When users have a high amount of information (e.g. e-commerce or B2B marketing software) about what they are buying, they do not need reassurance or assistance while making the purchase. In fact they often prefer dense pages that can provide as much information as possible. Such pages are amenable for deep dives into specifications and feature comparison which are key to the buying process. I find that when I am buying software for my marketing stack for example that I like to open several tabs, comparing the minute details of several competing products. In such a scenario, having to interact with a bot to release information piece-by-piece is a hindrance. 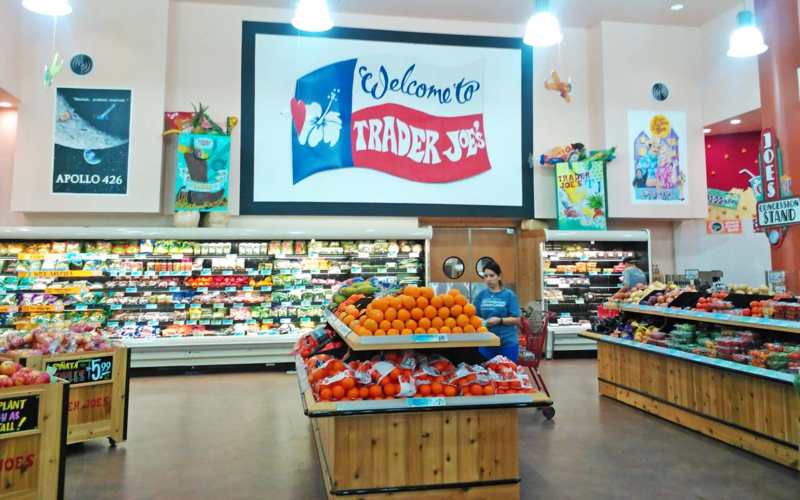 To extend the analogy of the Apple store further, imagine if every time you walked into Trader Joe’s there was a sales rep asking you what exact groceries you want and making their suggestions about what you should buy. I personally would find it far more annoying than picking up what I want on my own. There is a lot of hype surrounding chatbots in the digital marketing space. As with most fads, some of this hype is warranted. Chatbots are a great alternative to both click-to-call (cost-wise) and landing pages (UX wise) in those buying interactions where prospects want to be assisted or have low information. They present information in a conversational way, cutting down on the overload that often accompanies traditional landing pages, without incurring the additional labor costs of a click-to-call page. On the flipside, lost in the buzz are the very real limitations of the tool. When prospects are decently knowledgeable about the product they are buying however, the back-and-forth nature of a chat interaction increases the friction associated with a conversion because it makes detailed examination of a product harder. Put simply, chatbots are like any other CRO tool. If used correctly, they can reduce friction dramatically and drop your CPA. If used incorrectly, however, the opposite occurs and your PPC campaign suffers. Arnav Patel is the Director of Content Marketing at Tars. Tars is a chatbot-obsessed ad tech company that is striving to build the future of PPC landing pages. We eat, sleep, and breathe everything that has to do with conversational design and CRO.